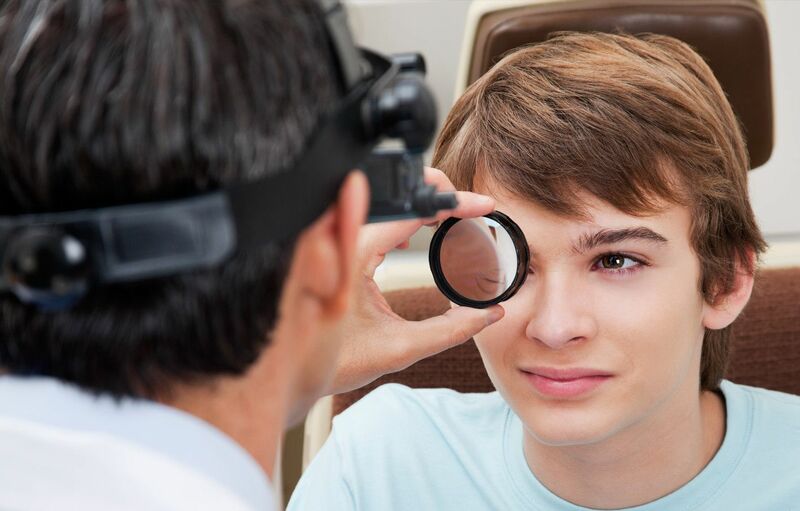 We value our patients' experience at Lakeside Eye Associates. See for yourself, the great success our patients have experienced here at Lakeside Eye Associates. “Natasha was/is excellent...I hate having my eyes messed with....but through all of the test she made me feel comfortable. Thank you Narasha.